Welcome to the home of the WYB Gymnastics Team! We now have a Facebook page for WYB team gymnastics; this is a closed group and only current players and parents can join. 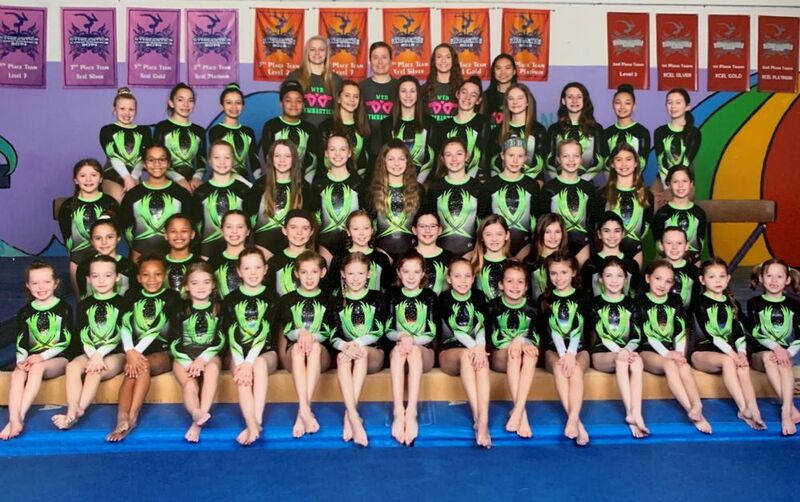 Please search for WYB Gymnastics team and the page admin will accept your membership. Feel free to share photos, videos, team updates, etc.